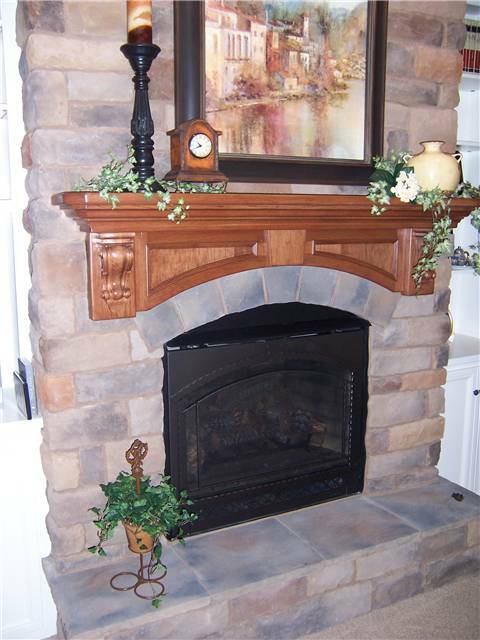 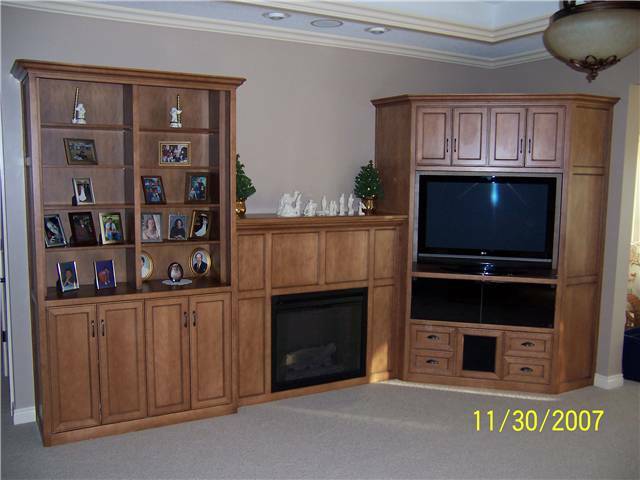 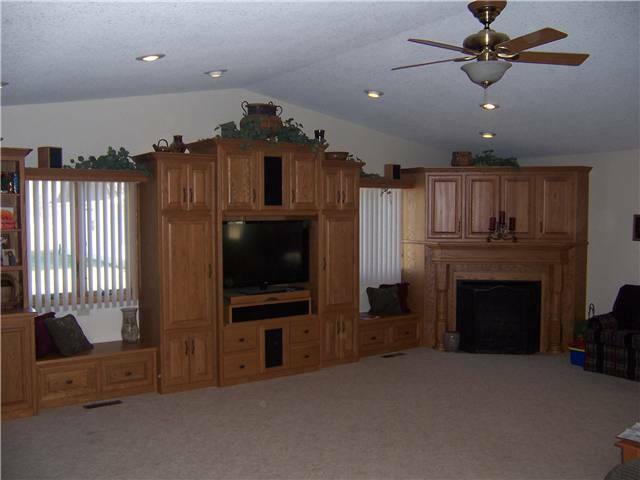 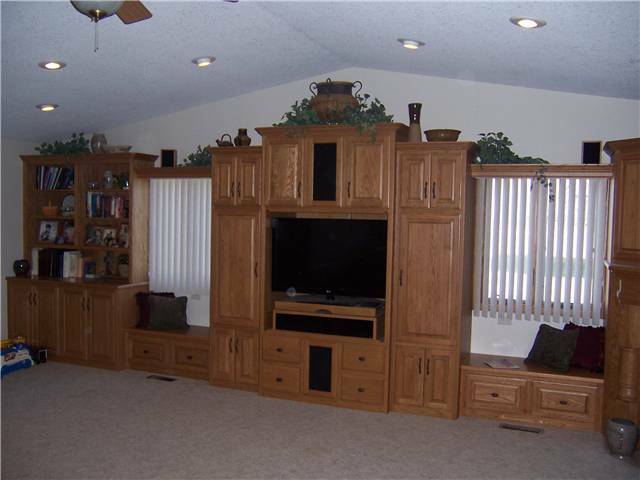 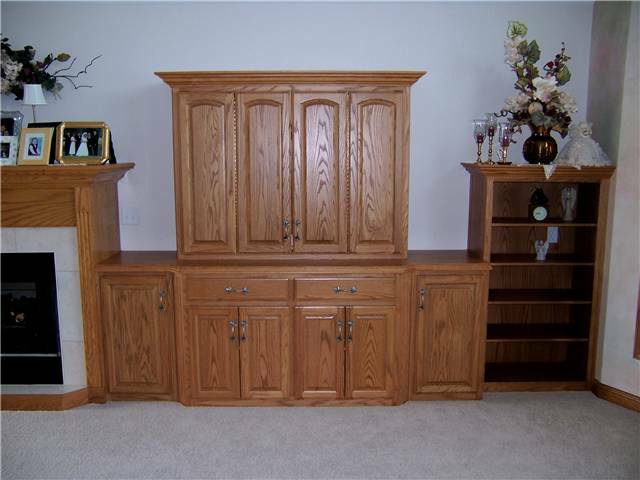 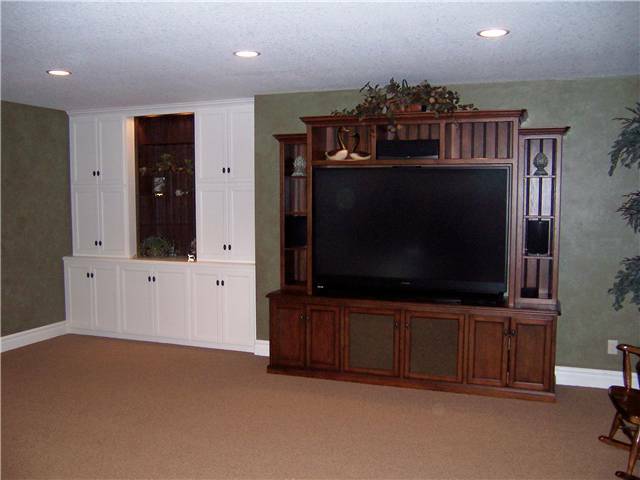 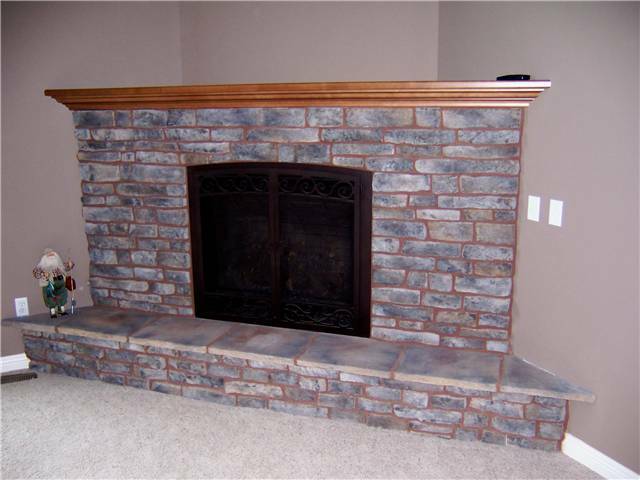 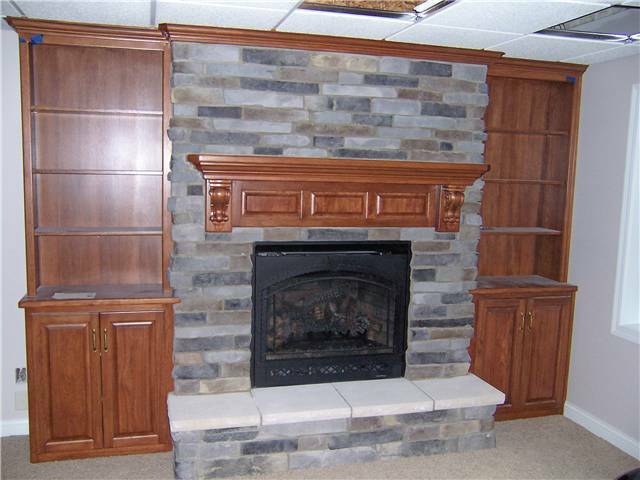 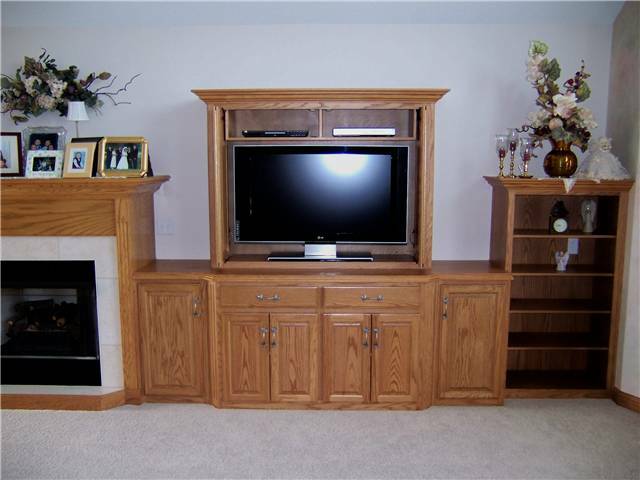 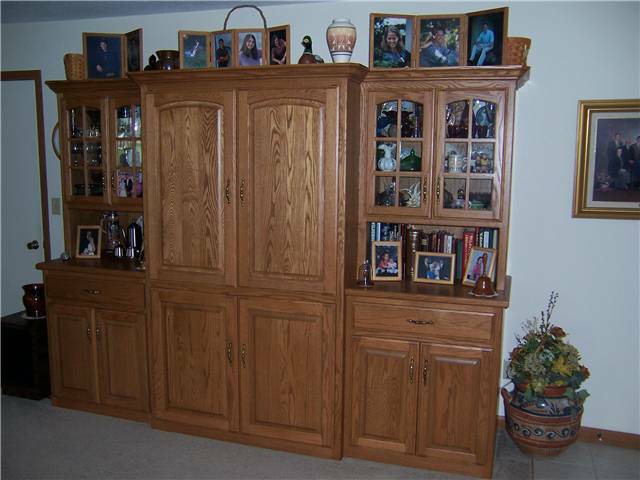 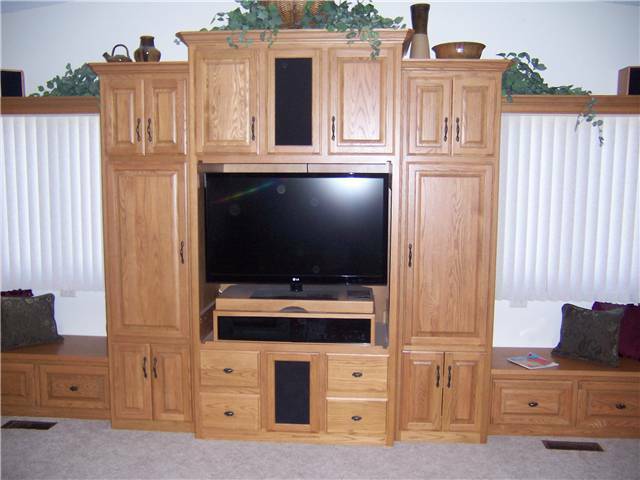 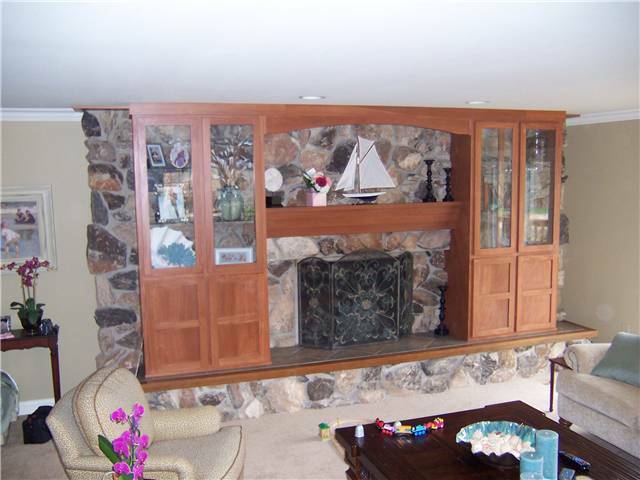 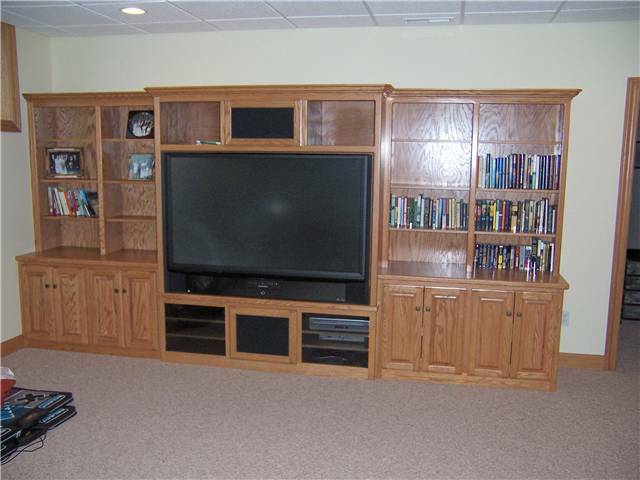 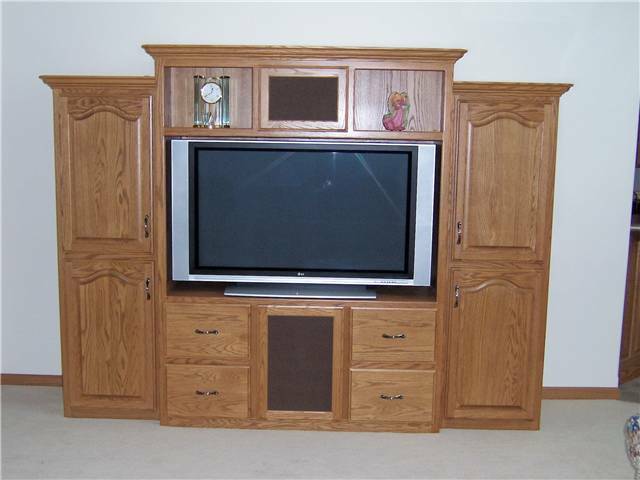 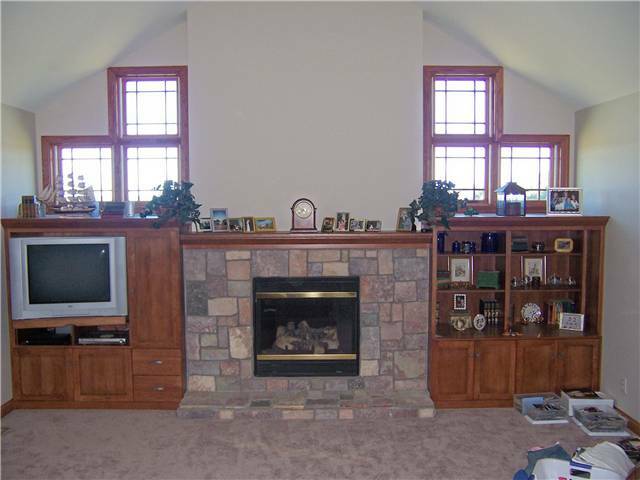 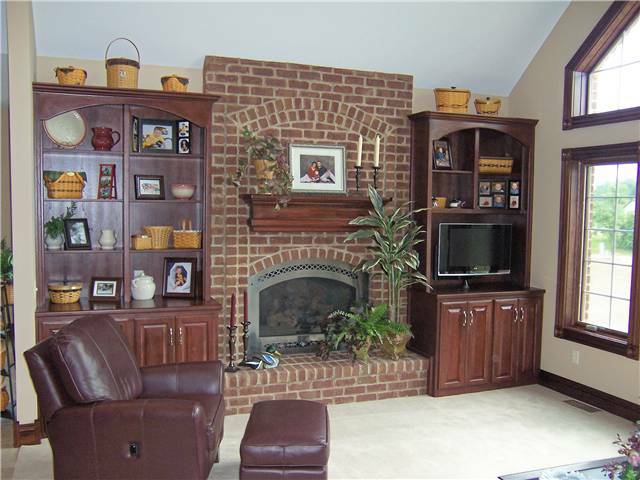 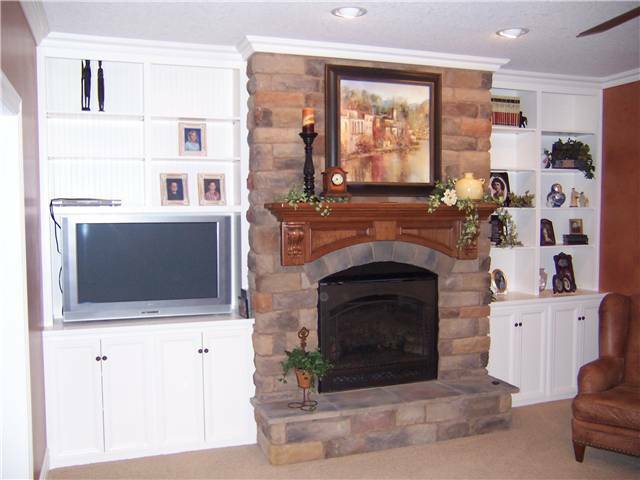 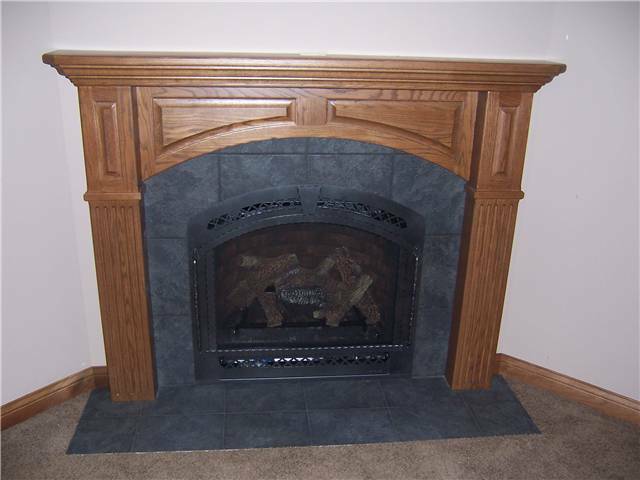 DS Woods Custom Cabinets has created may different types of cabinets for TVs, Media Centers, Electronics, Books and more. 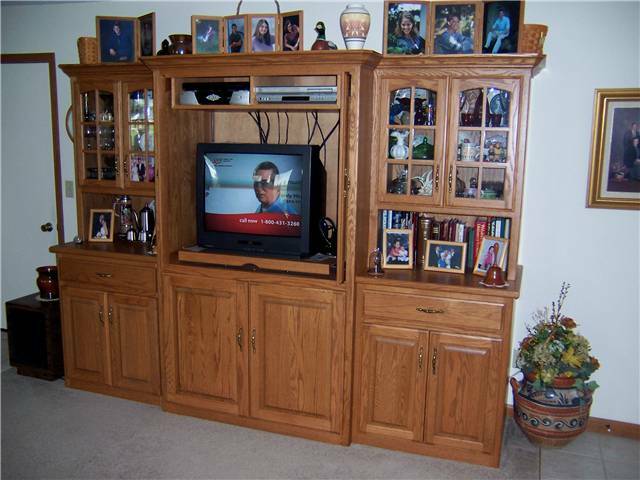 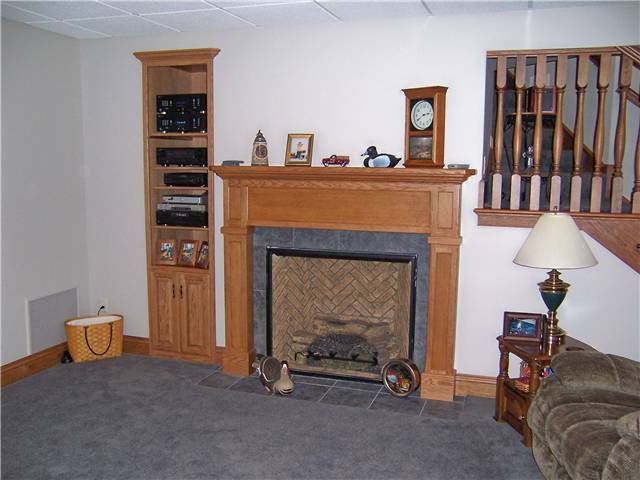 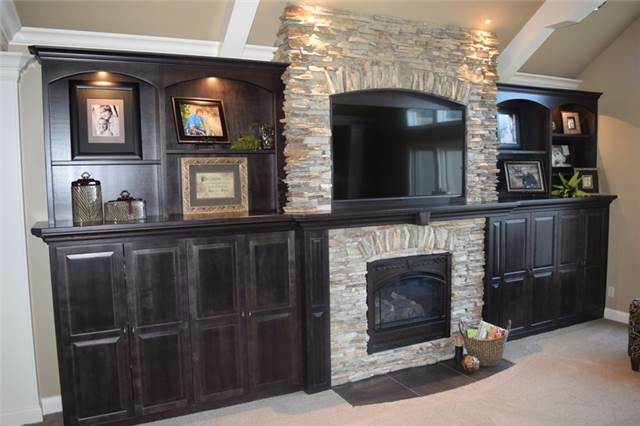 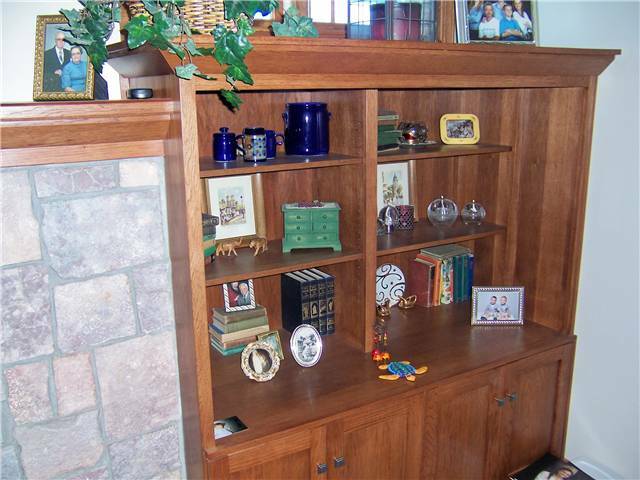 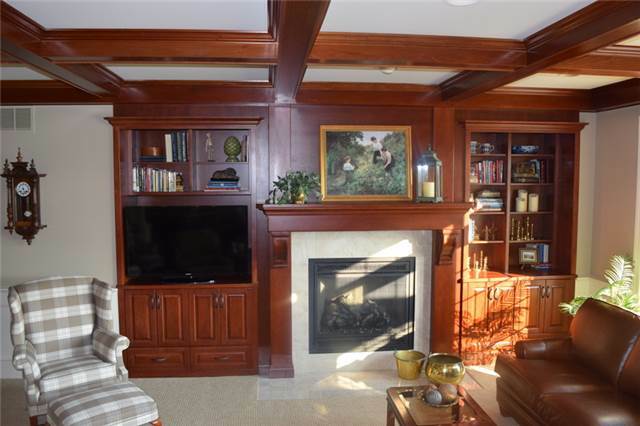 Many of the cabinet doors that cover the TV slide into the cabinet for a cleaner look when watching TV. 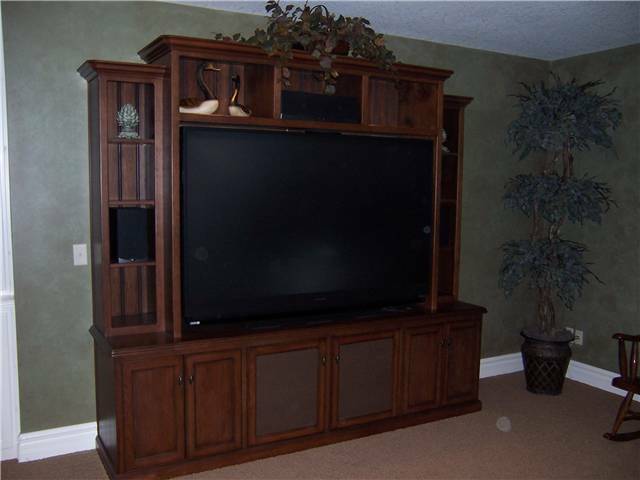 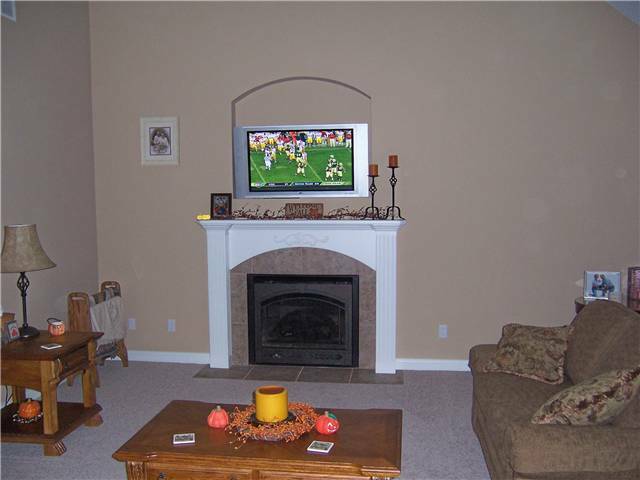 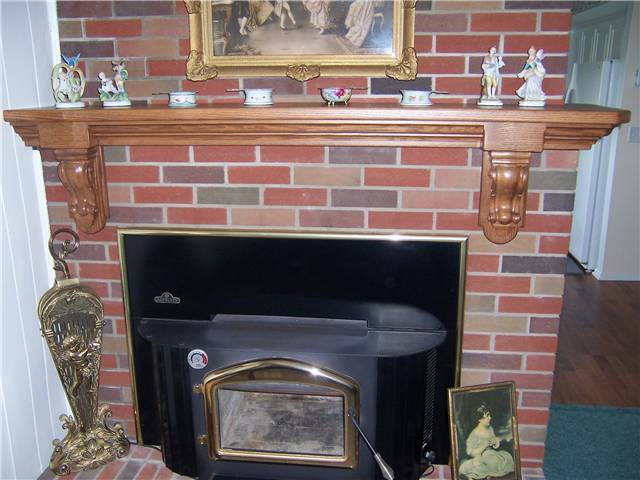 Today televisions and other electronic media devices come in a wide variety of sizes and styles. 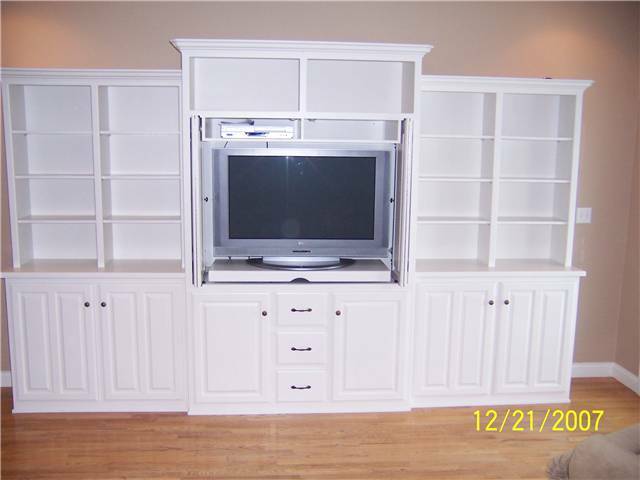 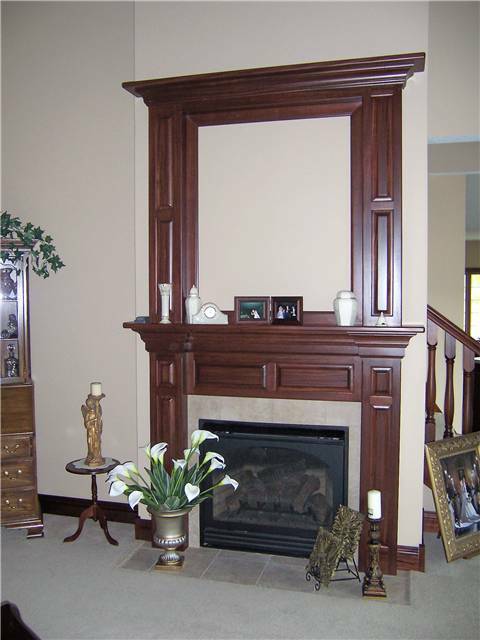 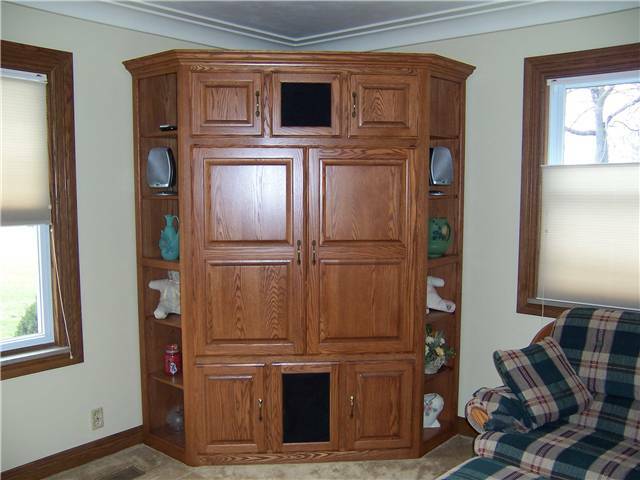 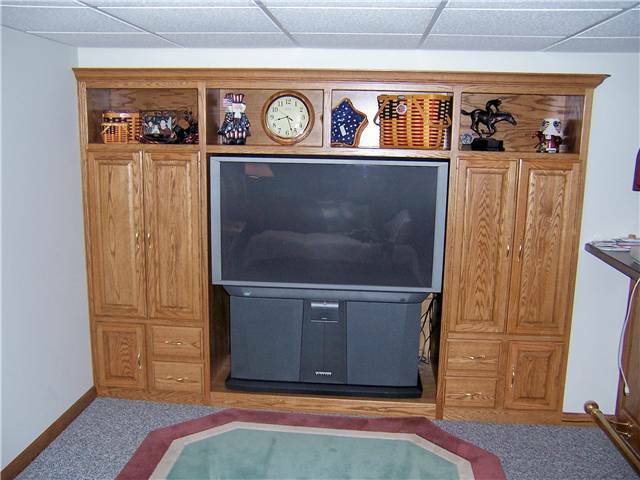 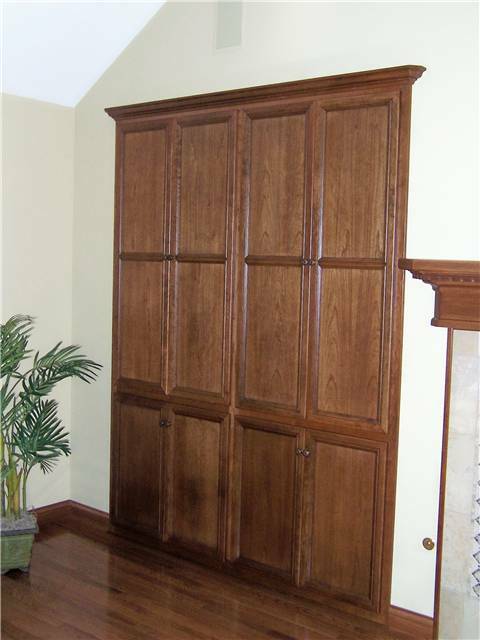 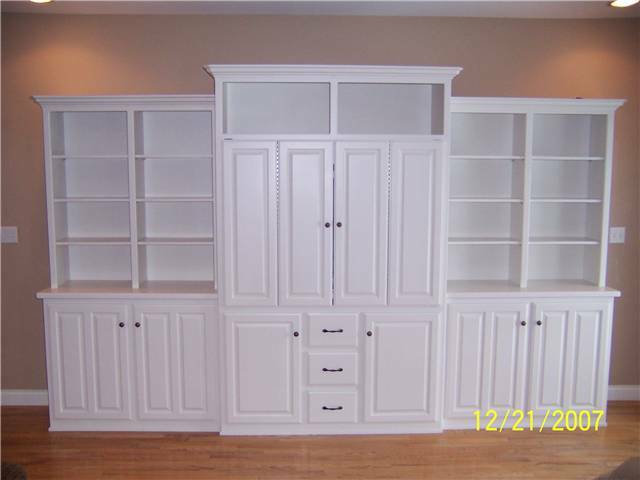 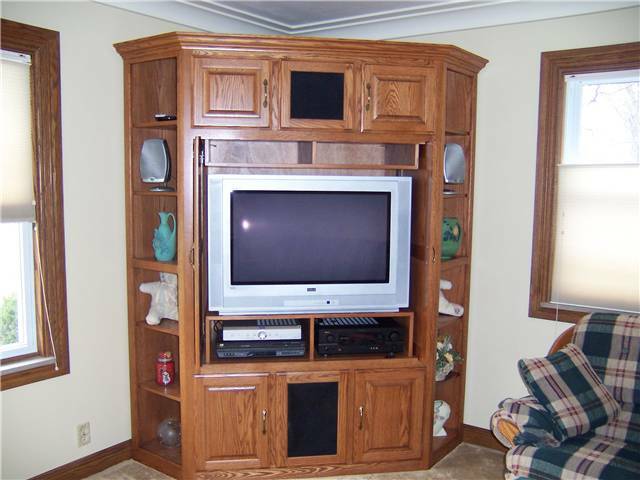 We can build a cabinet or series of cabinets that fit your specific devices. 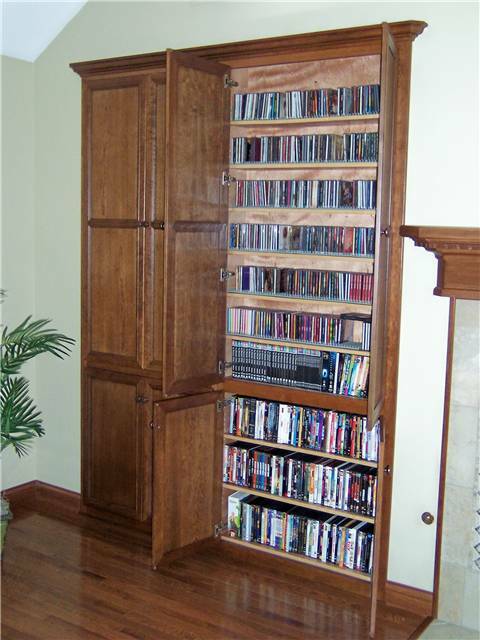 Of course, we hide the cords and connectors while still allowing easy assess.